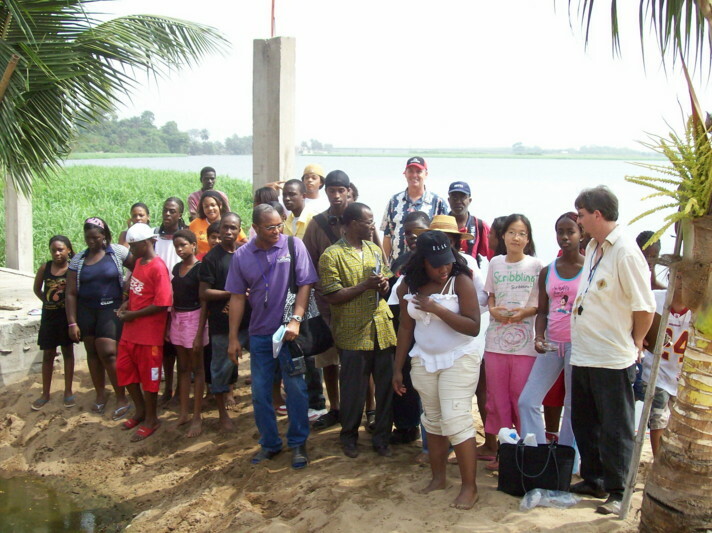 Students from the International Community School of Abidjan visit the Comoe river with their teachers as a school project. 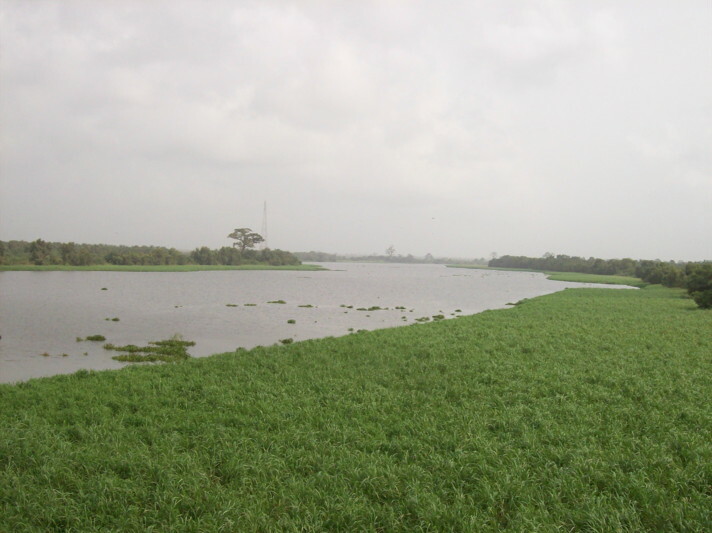 Each grade is working on a “global” project and we’ll have a field trip to a nearby river, the Comoe River near Bassam, as that part of this country is still safe to travel in. I also have to get permission slips from parents to take photos of their children and post them on the internet. 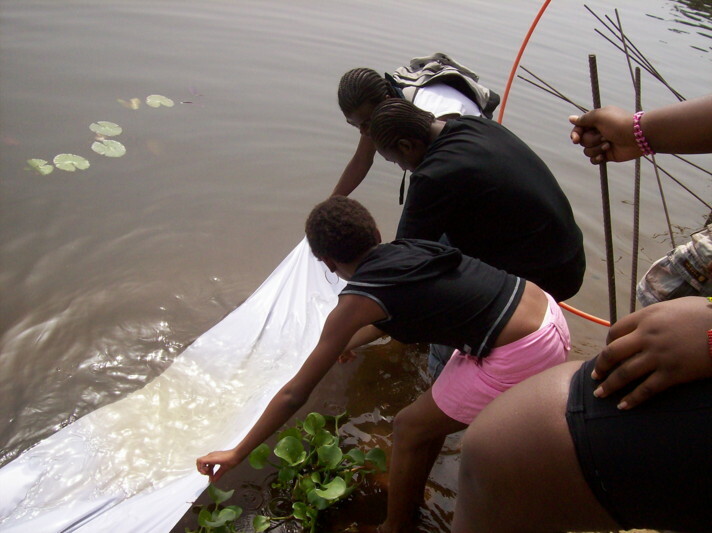 The entire Upper School participated in a multi-disciplined day at the Comoe River. 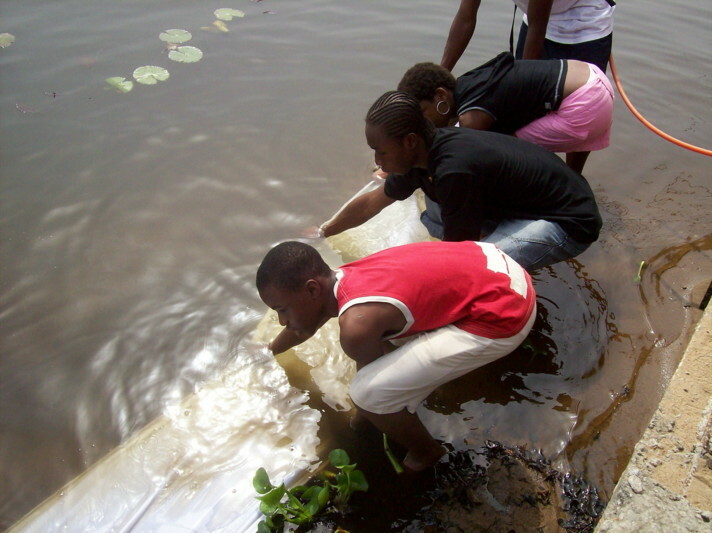 The students interviewed locals in French and English, analyzed the water, vegetation, and sand. 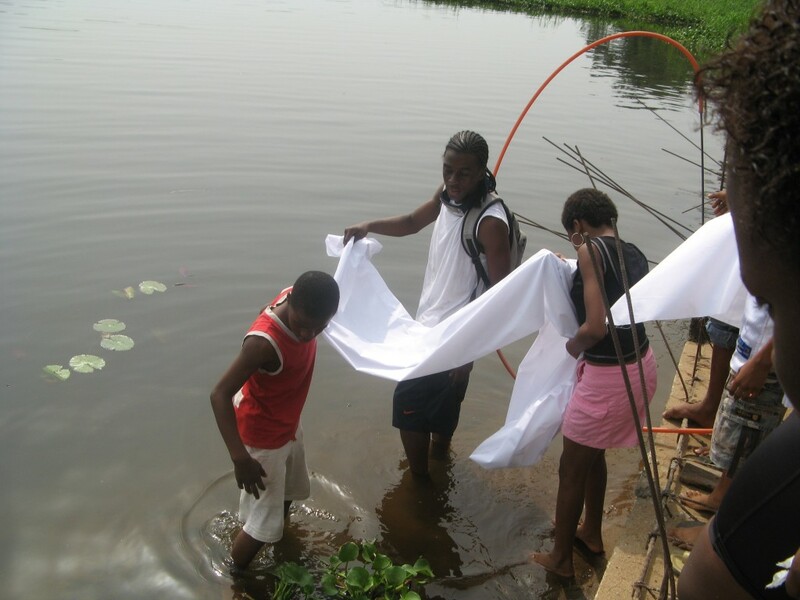 They almost caught a tad pole and a fish to take care of in Science class, dipped the fabric, wrote poetry in French and English and heard stories of the spiritual beginning of the river and the Boule people. 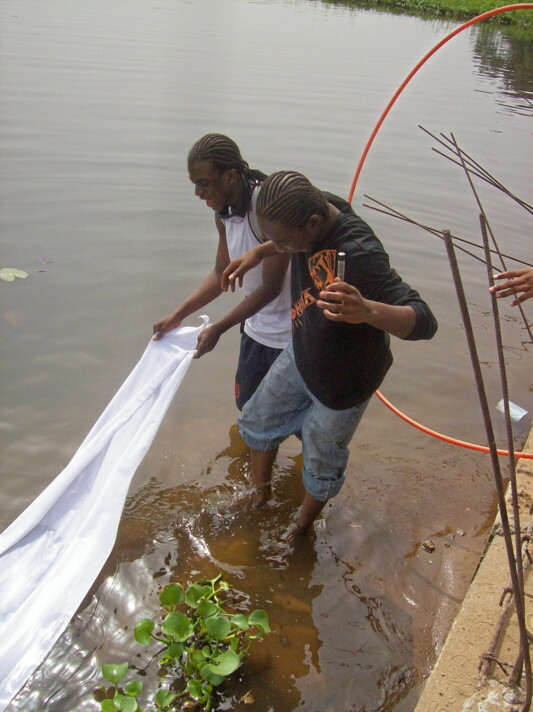 – My name is Jean Marc Usher me and my partner Meliane Etien are sending some of the pictures we took during the river project. 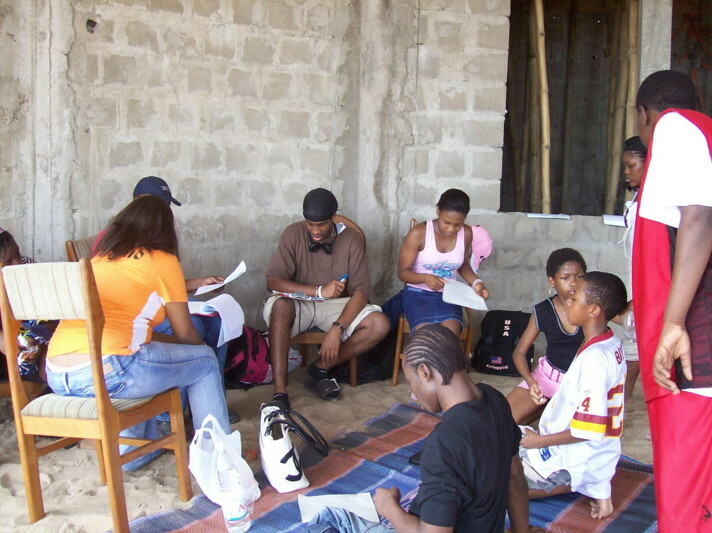 We are both students of the International School Community of Abidjan, Cote D’Ivoire, and we are currently in the 12th grade. 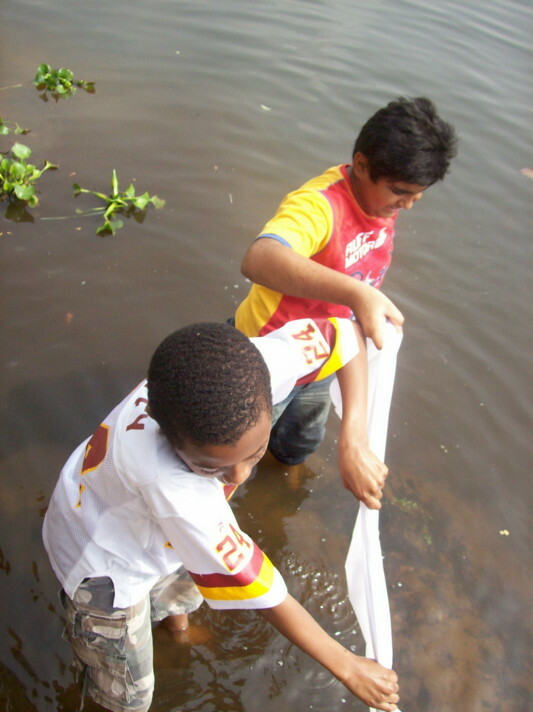 – Hello Mrs. Tracy, My name is Rishabh Pandey and I helped in the river project. 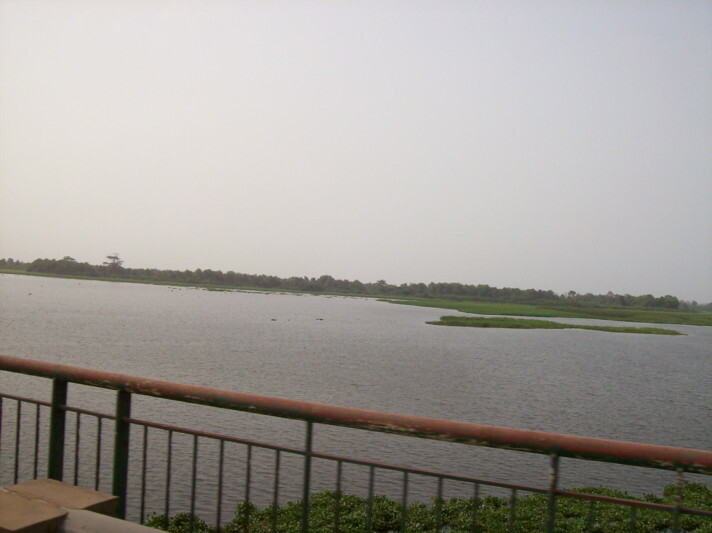 I Live in Abidjan, Ivory Coast (Cote d’Ivoire). I attend school at I.C.S.A. 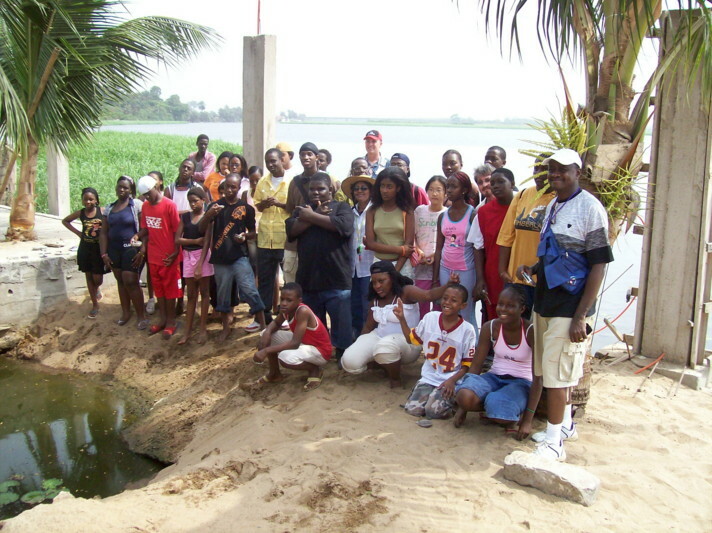 (International Community School of Abidjan. 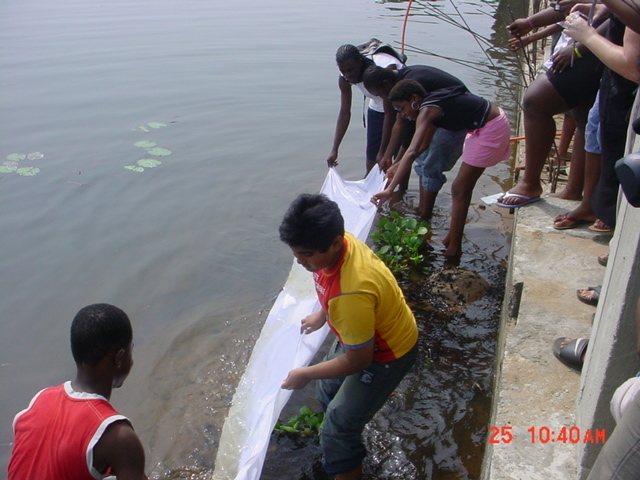 Almost the whole school went for this project, and it was very successful. 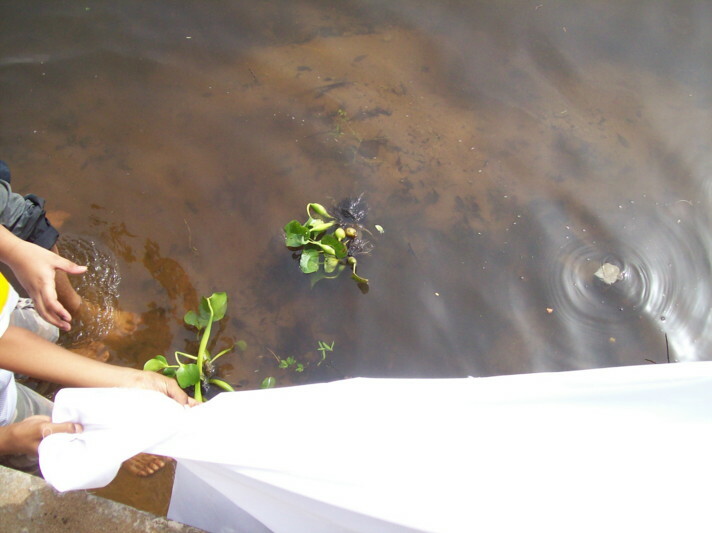 Some of us, including me went into the river for dipping the white cloth. – Dear Mrs. Tracy, My name is Naky Walbridge I’m 12 years old. I’m in the 6th grade. Ive been in ICSA for 6 years. My father is American and my mom is Ivorian. 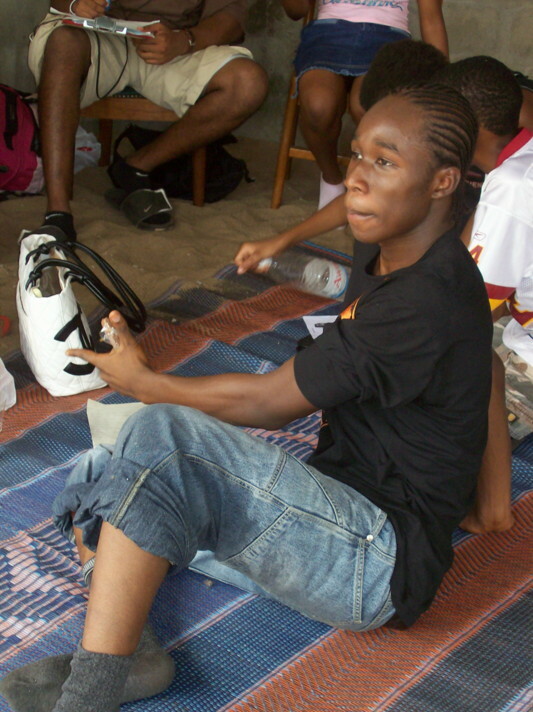 I really liked the outing because it was fun being with all of my friends and learning things. At first I thought it would boring but it was really interesting after a couple of minutes spend listening to certain information. 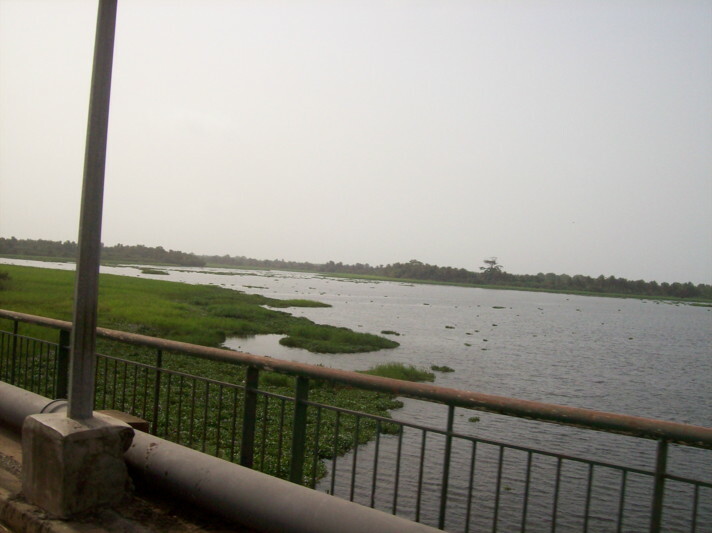 I did not even know their was a River named the Comoe. I have a few questions to ask you, because I was kind of lost on the project. 1) What does the project consist of? 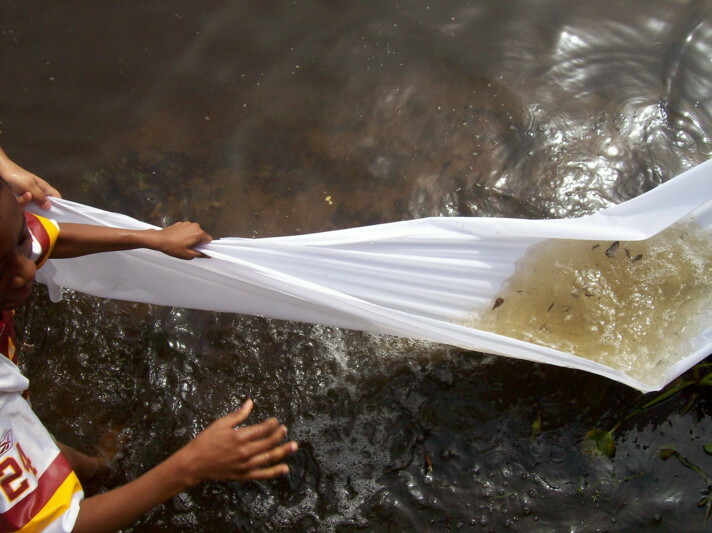 2) What are you going to do with the pieces of cloth dipped in the River? – Dear Mrs. Tracy, Hello my name is Christ Ouei I am a student at I.C.S.A. 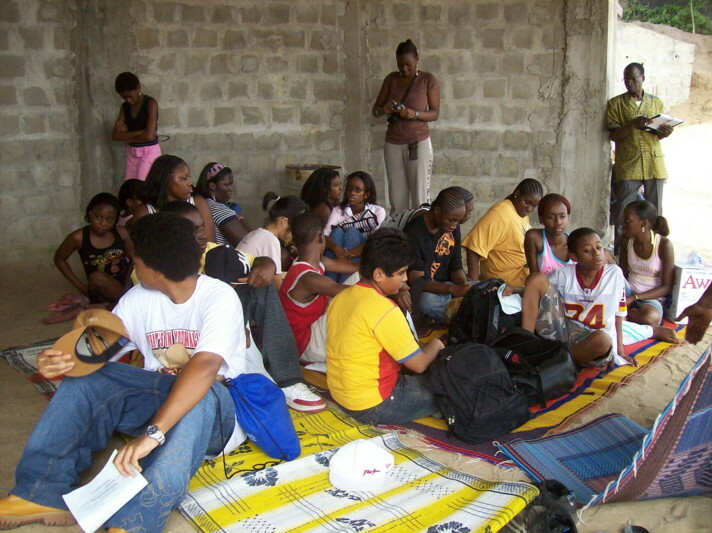 (International Community School of Abidjan) in the Ivory Coast in West Africa. 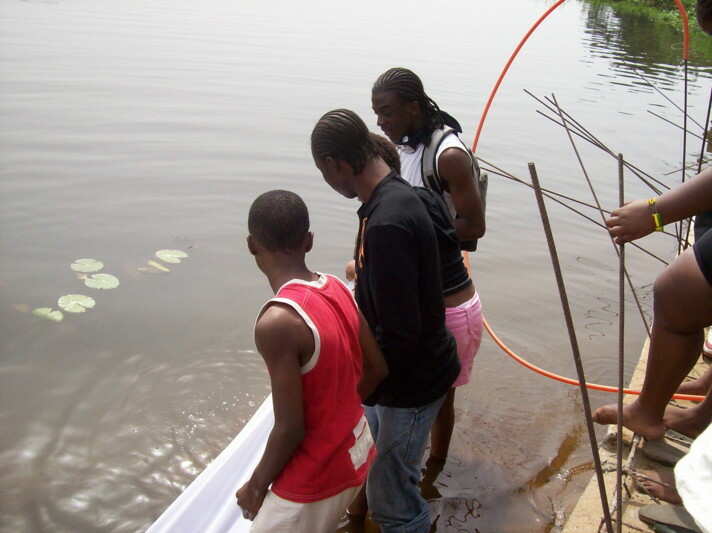 Thank you Mrs.Tracy for giving us the opertunity to let us learn about the Comoe River in Grand Bassam. 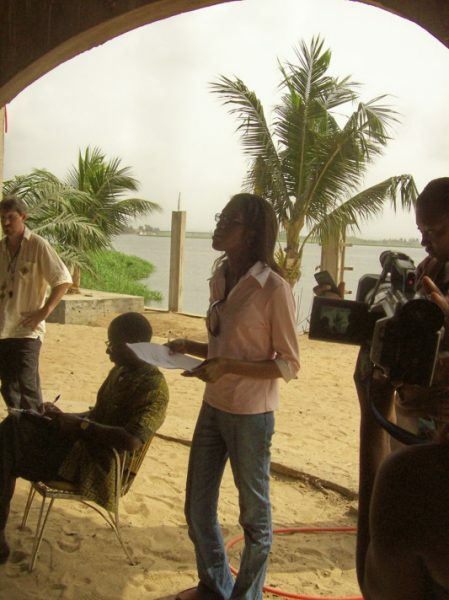 I never really knew that there was a river in Grand Bassam that had such a great time I got to learn about the how rivers are so important to us in our daily lives. We loved the whole expreince I saw so many things in the water I saw baby frogs and fishes and there was a man who was on a boat. And I have a question for What got you motivated to start this project? 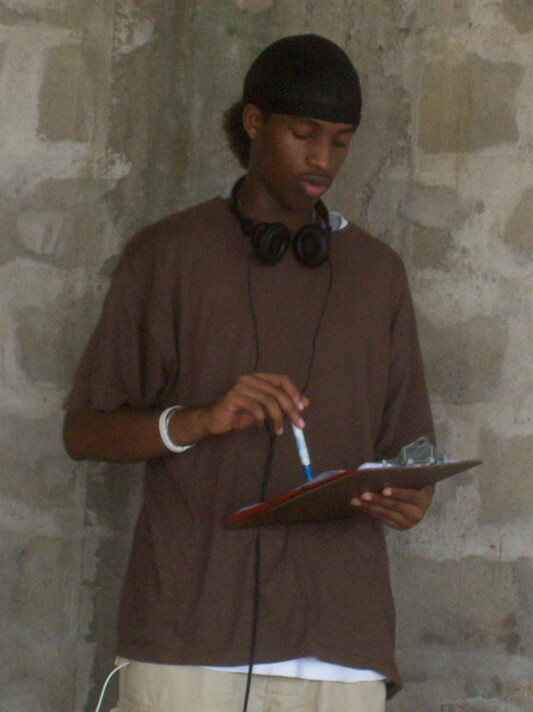 –Hello, My name is Abdoulaye Djinko, and I helped in the project. And I attend school ate I.C.S.A. 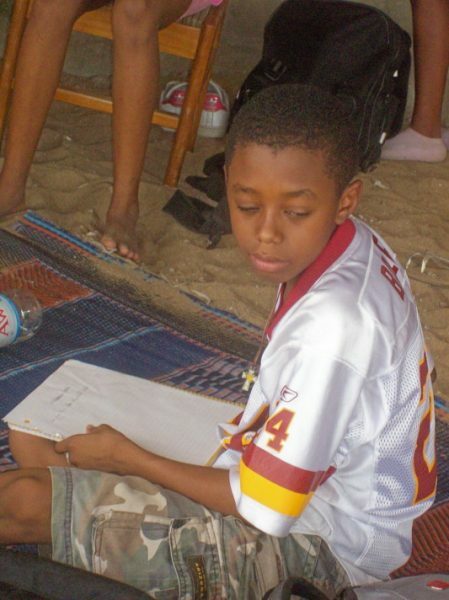 (International Community School of Ivory Coast) I am a 6th grader. 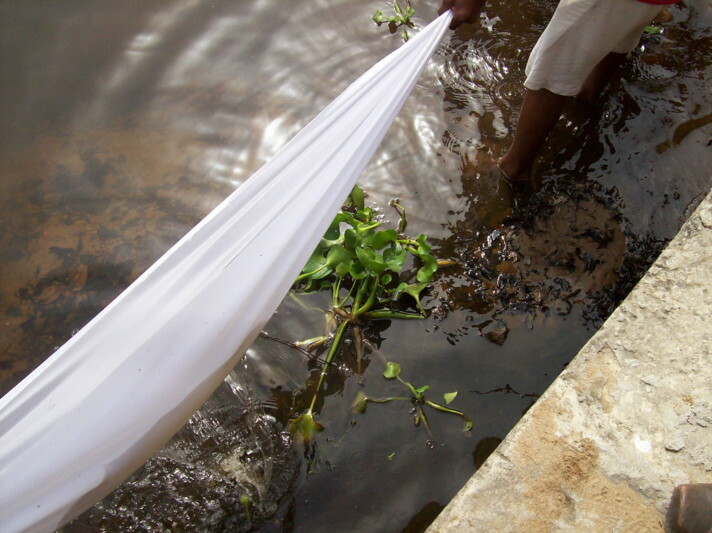 I loved the trip to Bassam, and enjoyed dipping the cloth in the river. I loved the way the river flowed, it made me feel peaceful. – Dear Mrs. Tracy, Hi my name is Una and I am 11 years old. I am in the 7th grade. 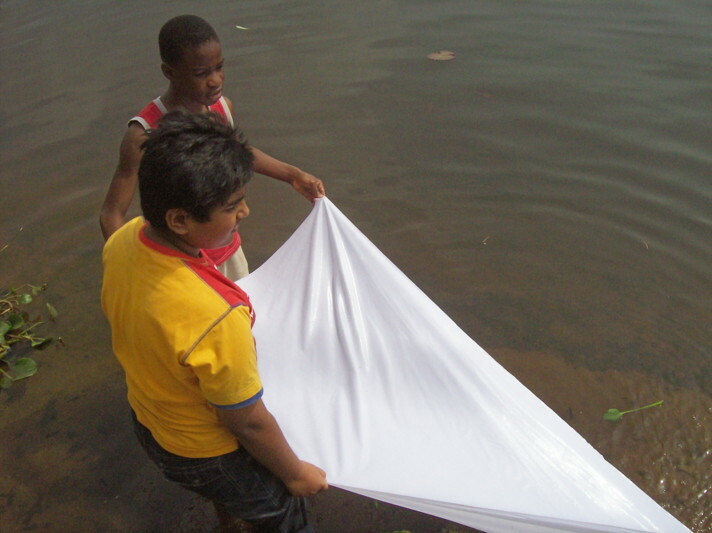 I think that your idea of this river project is a good idea because it shows how many rivers there are and how rivers are so important to all of us. 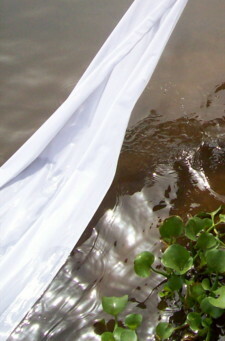 I liked it when we dipped the piece of white cloth inside the river. 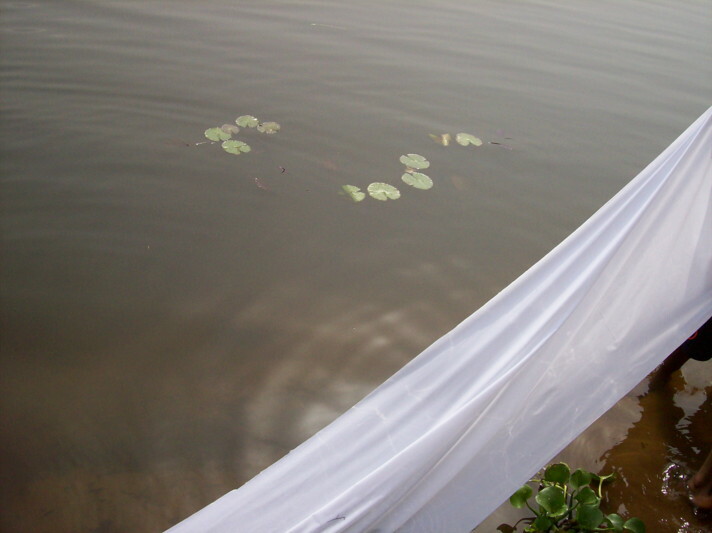 We dipped two pieces of white cloth inside the river. 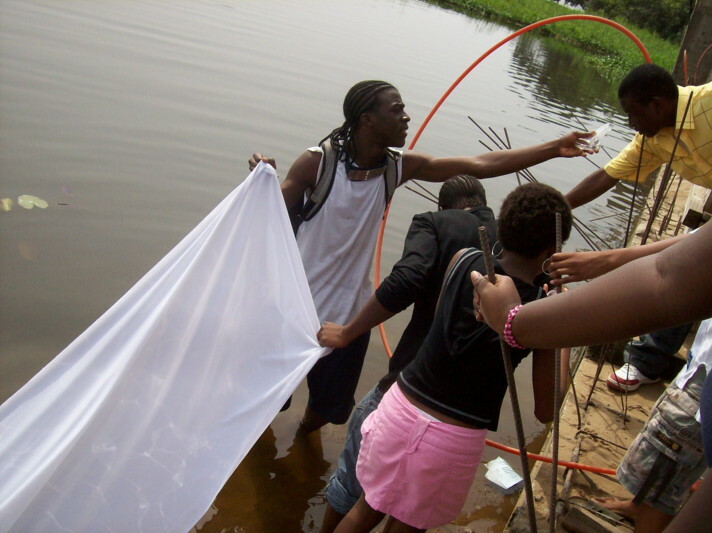 I loved working on your river project it is an experience that i will never forge. – Dear Tracy, I am writing you this letter to talk to you about this River Project. I would like to ask you some questions. How did you become an artist? What and why did you choose to become an artist? 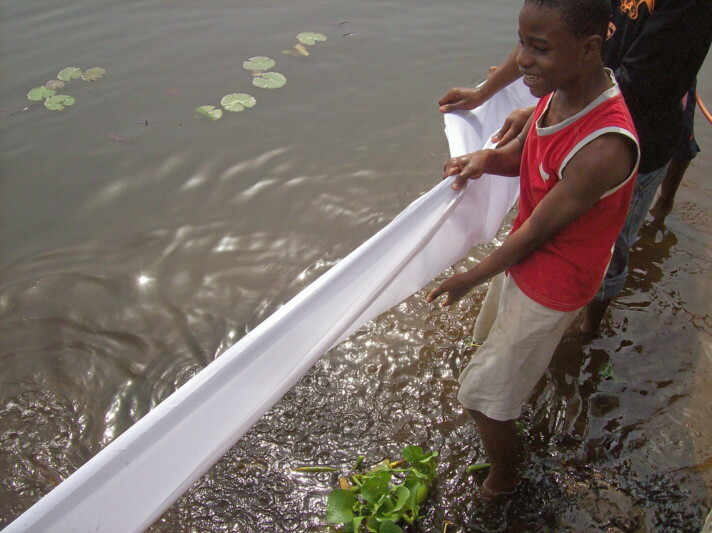 What and why did you chose this water project? If you would like to, I would like to corespond with you, in this way we will be in touch and maybe be more far away friend. 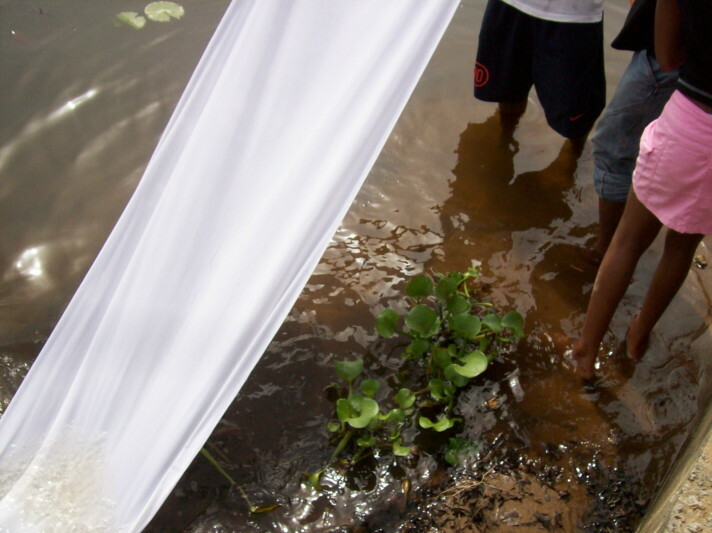 About the project, I was really glad to see how water is important to our life, actually I was very happy to do this project. I was surprised. 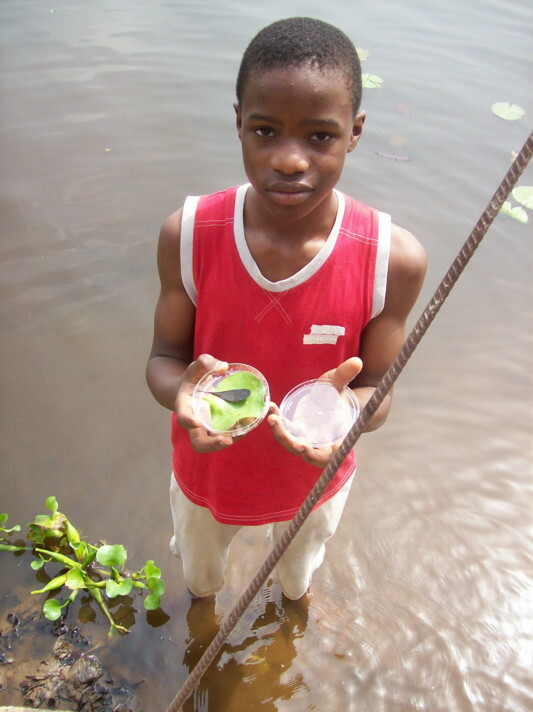 This entry was posted in rivers and tagged West Africa by Lee Tracy. Bookmark the permalink.